There are no comments for 1-20-18--7466 Don't Drop The Crystal Ball. Click here to post the first comment. 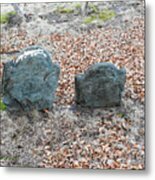 Burial Hill in Plymouth, Massachusetts. 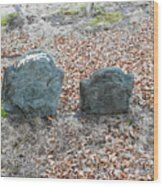 This hill has been used for burials by Plymouth residents since the 1620s. The first English settlers (known as "The Pilgrims"). 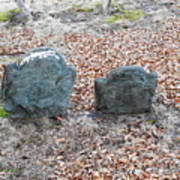 The Earliest grave markers were of carved wood, and do not survive today. 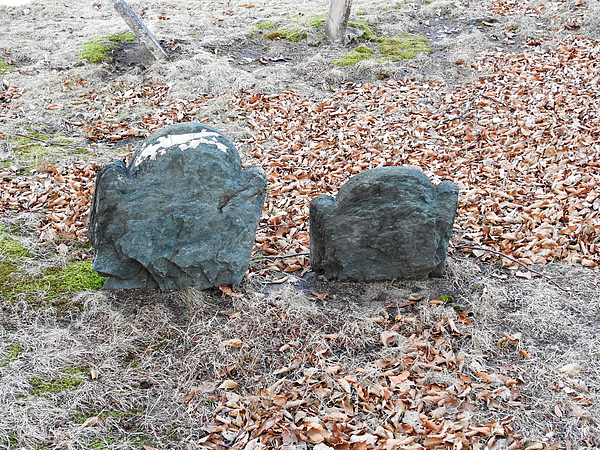 Stone Markers were likely used starting in the mid-seventeenth century.